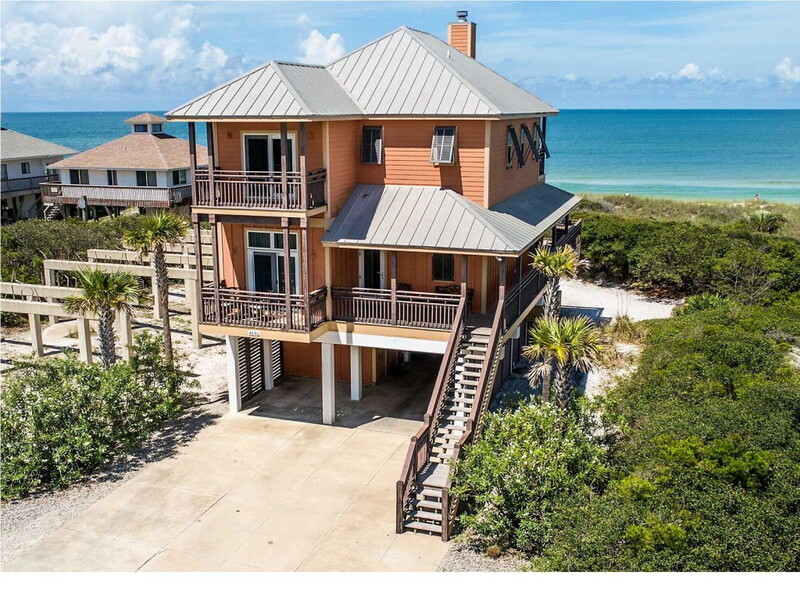 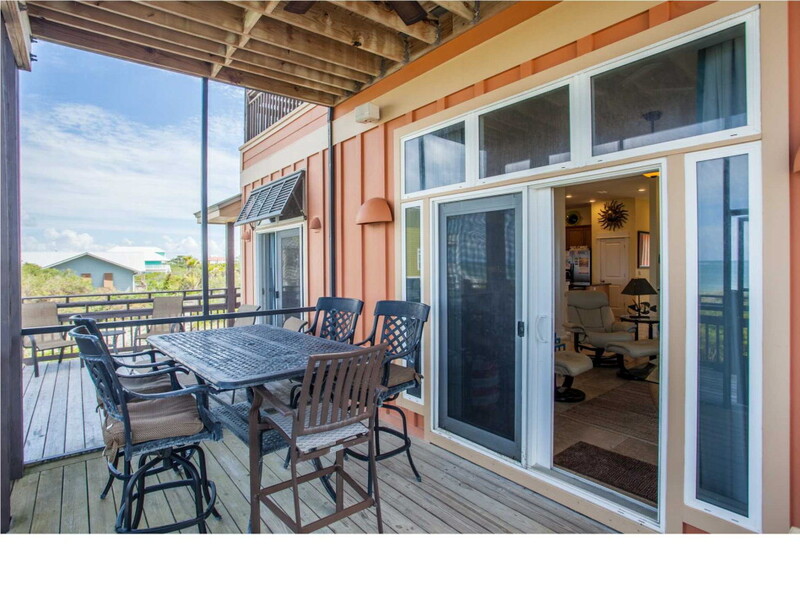 Enjoy beautiful sunsets from this TURN-KEY GULF FRONT home that has 3 masters, each w/ private balconies: 2 on the Gulf & 1 overlooking the Bay. 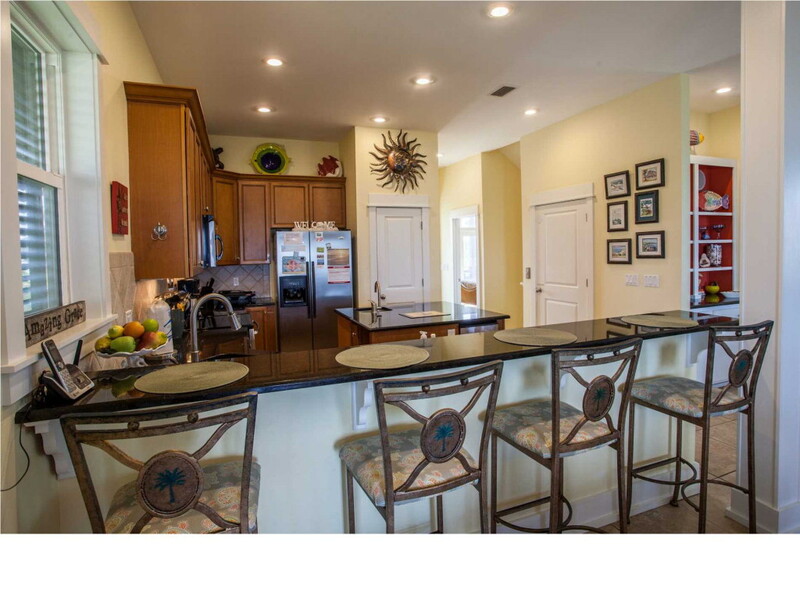 This custom-built home features 10-ft ceilings, elevator, wood-burning fireplace, custom tile flooring throughout, and a kitchen w/ solid surface counter tops, stainless appliances, breakfast bar, island work station & pantry. 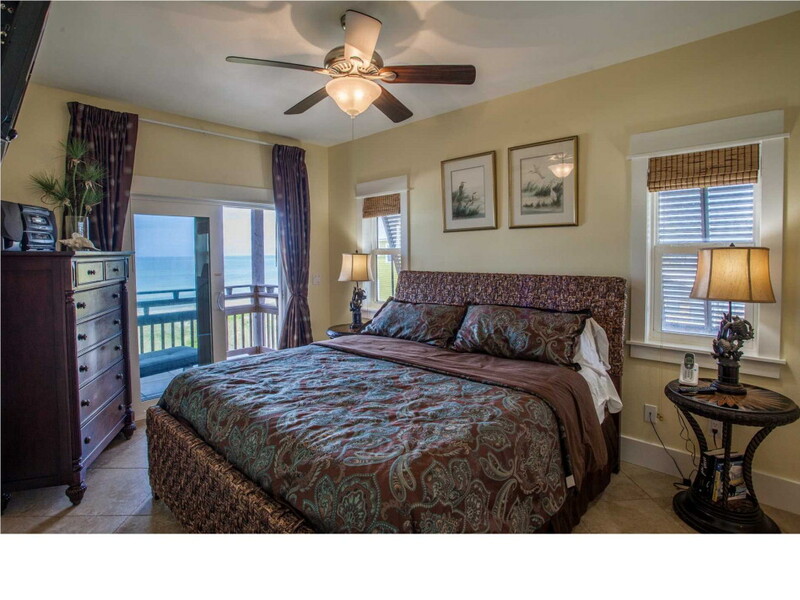 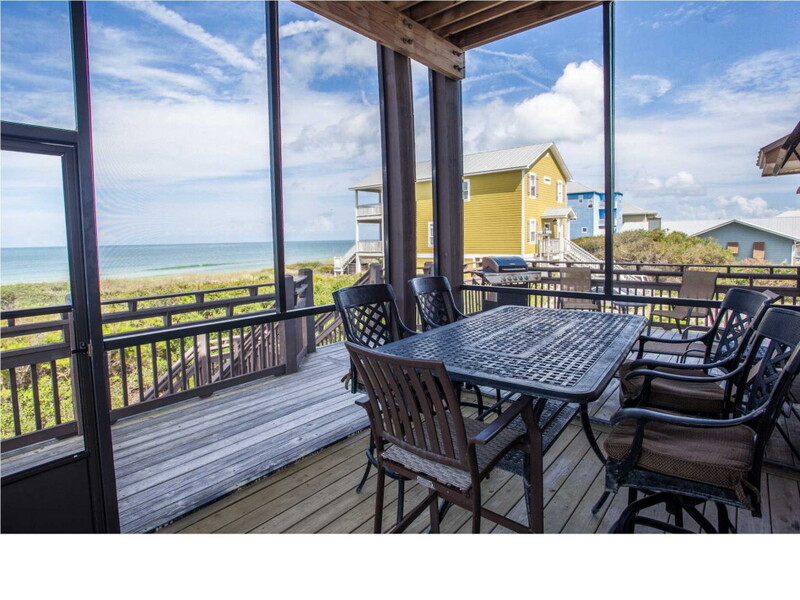 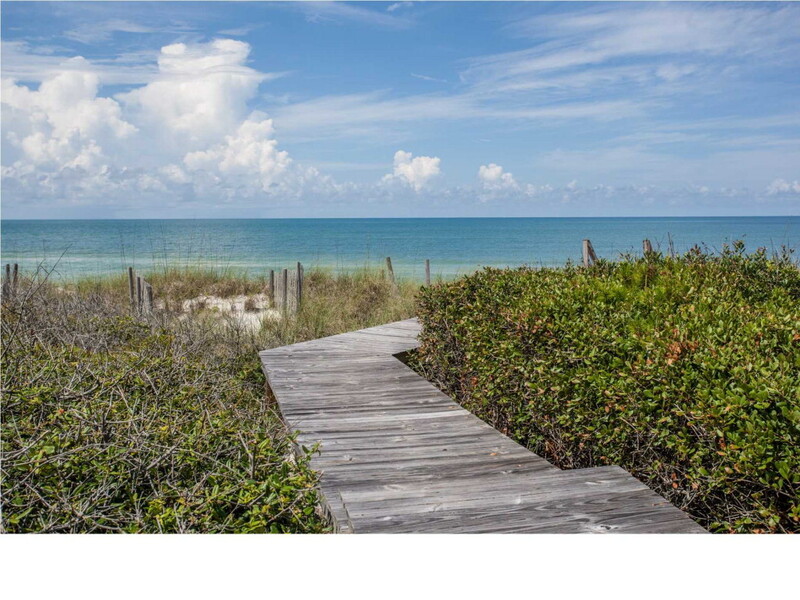 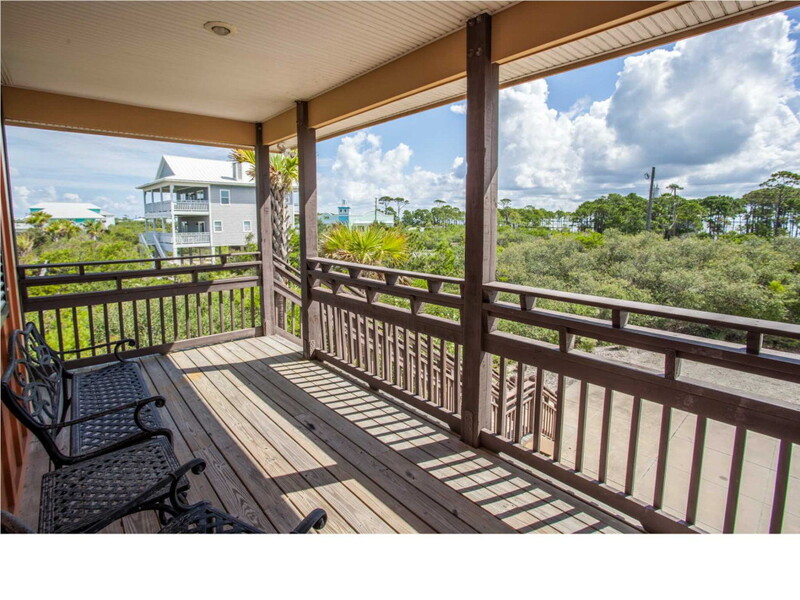 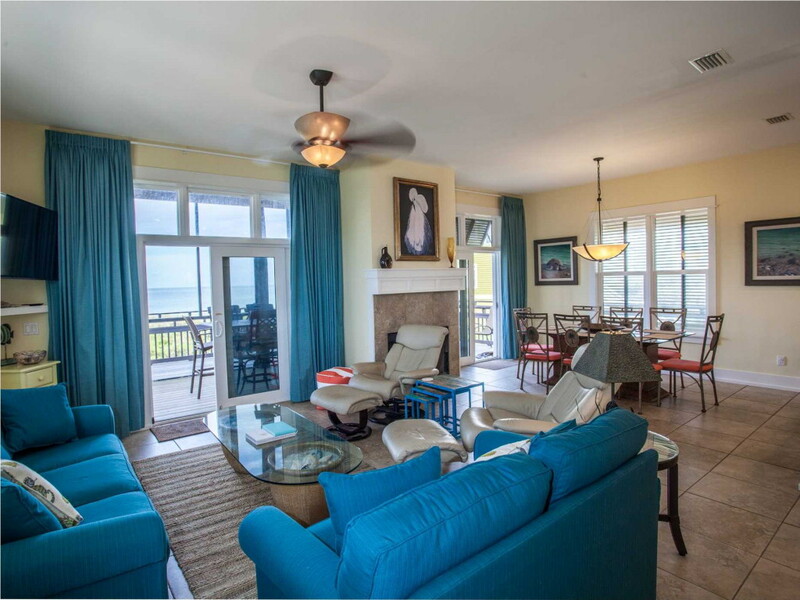 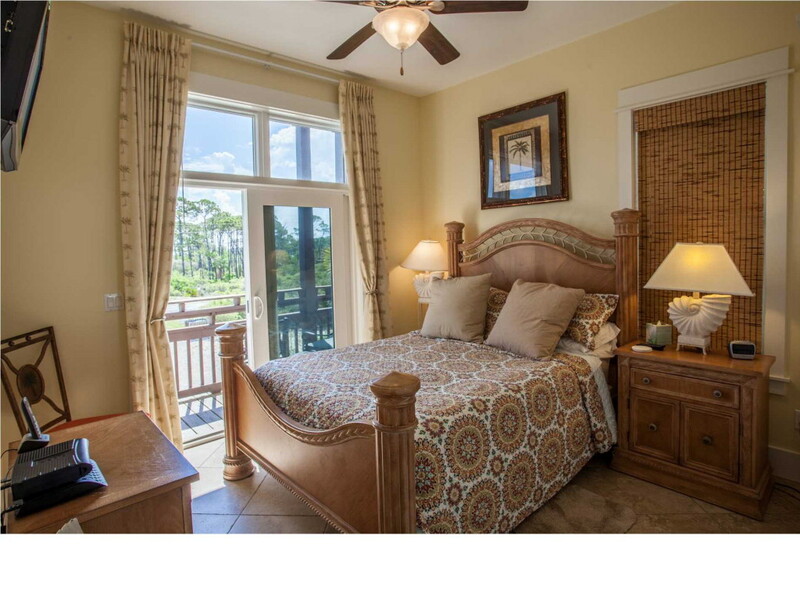 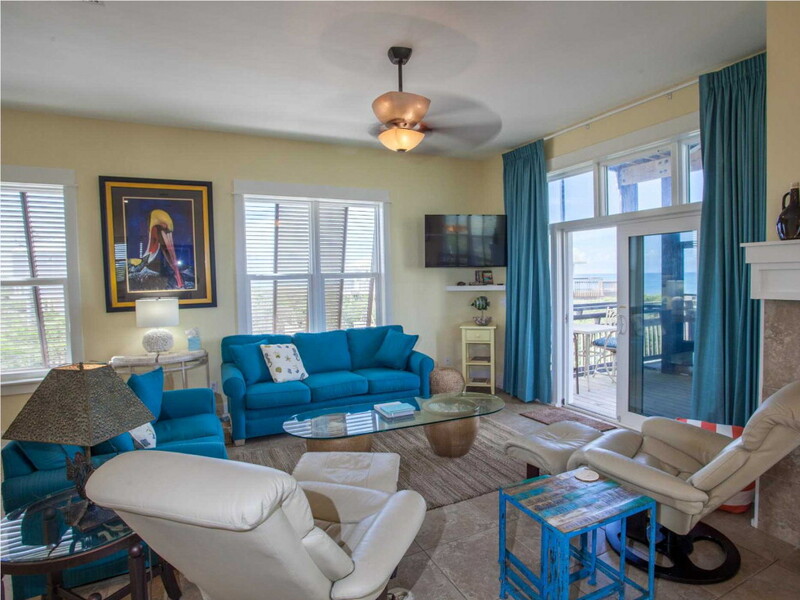 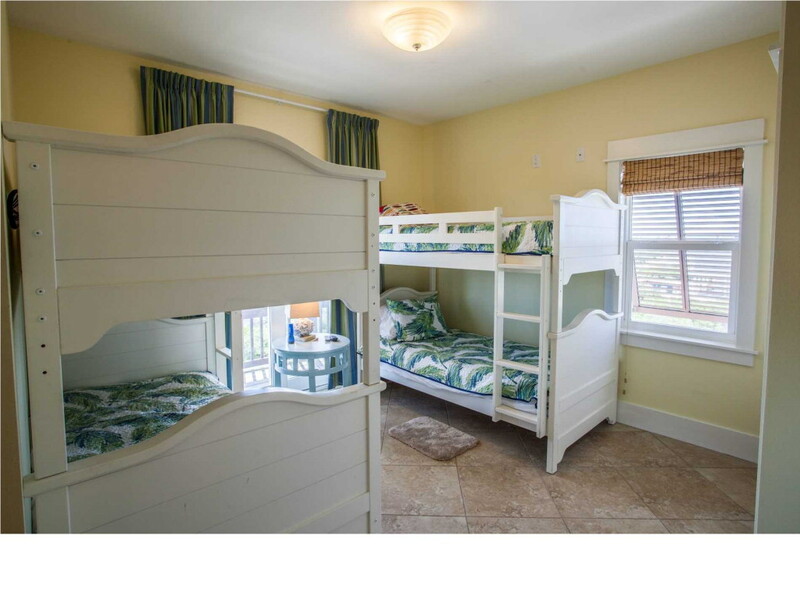 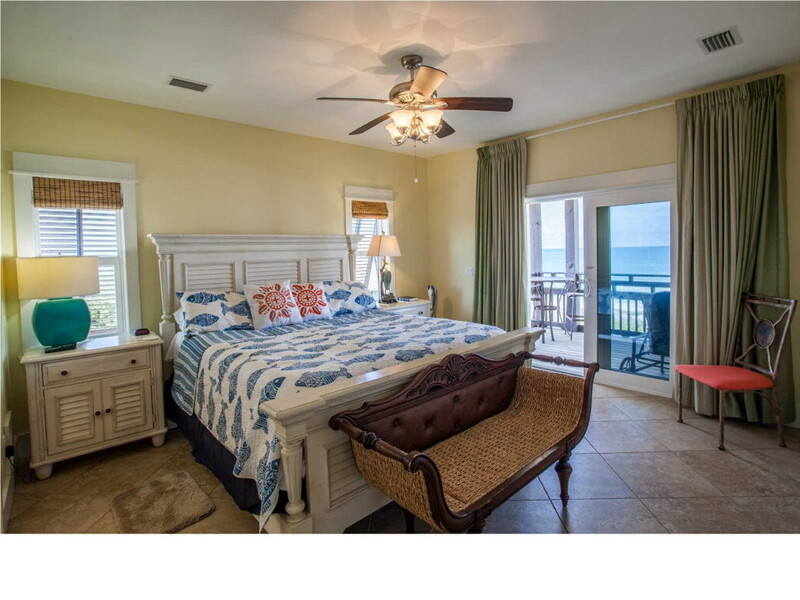 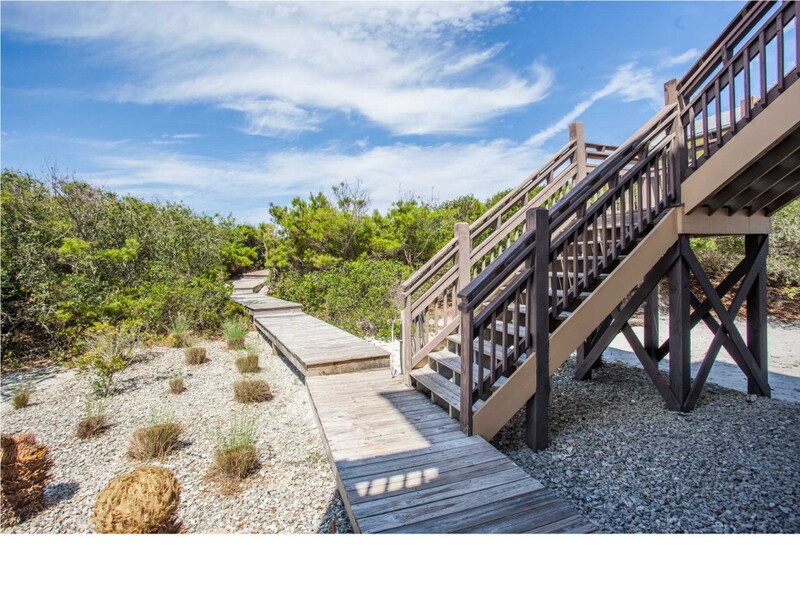 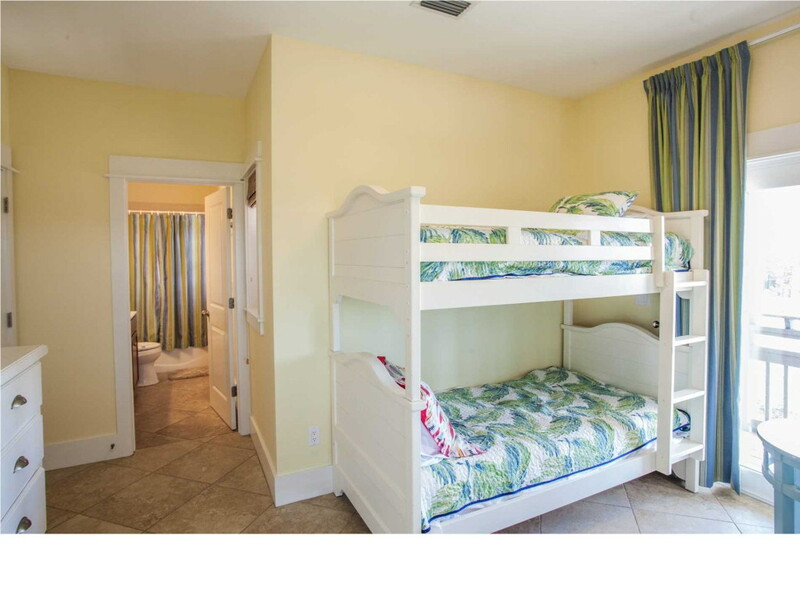 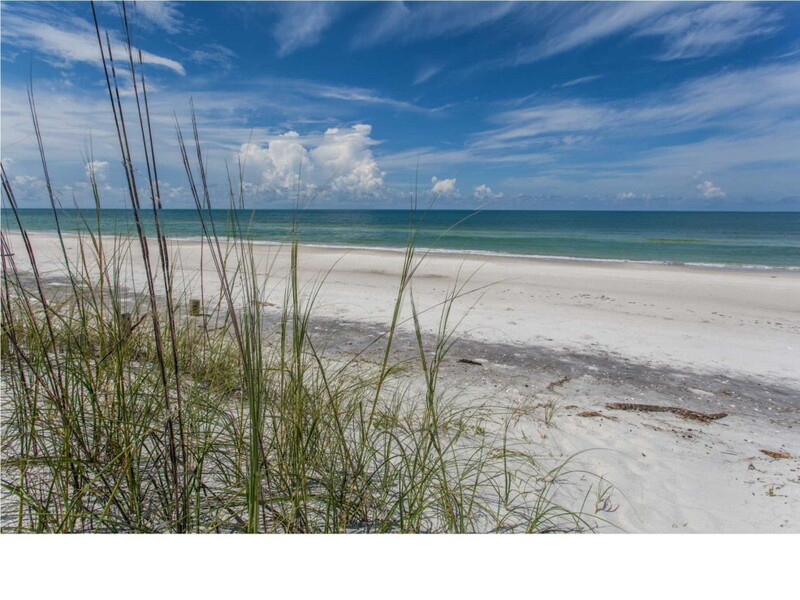 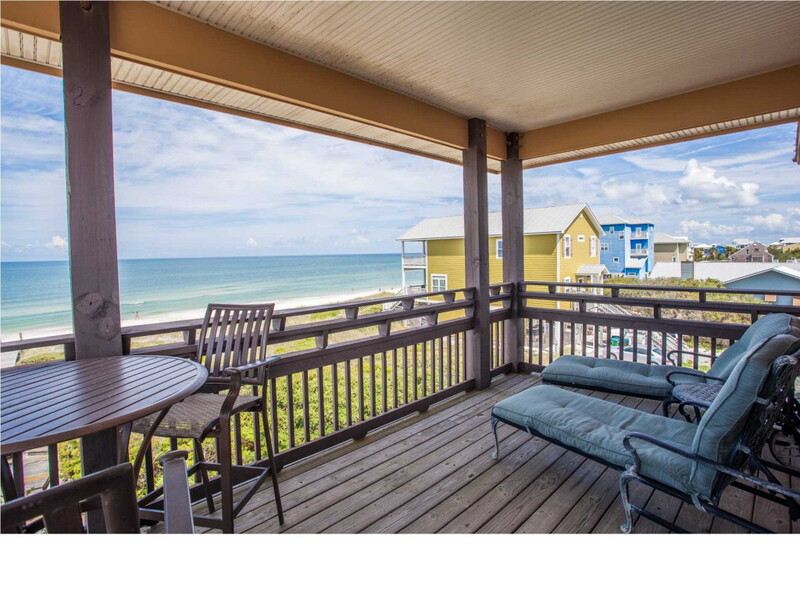 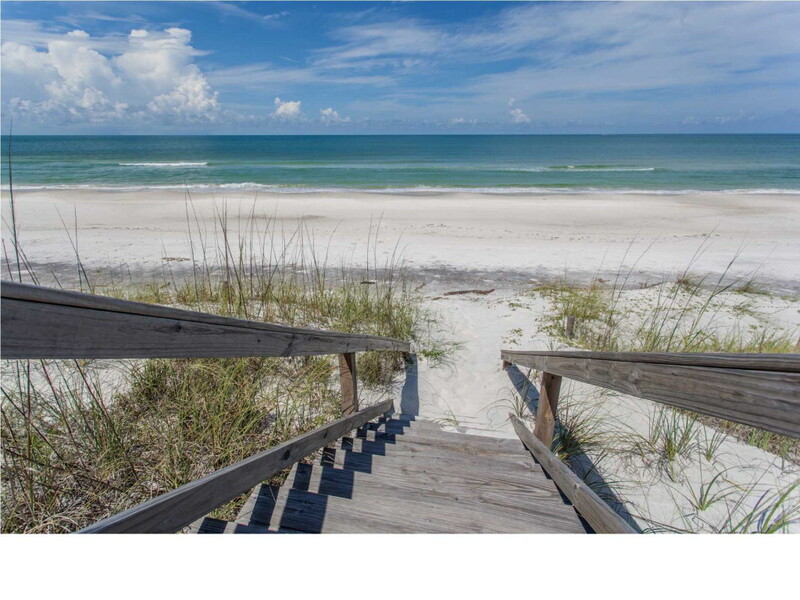 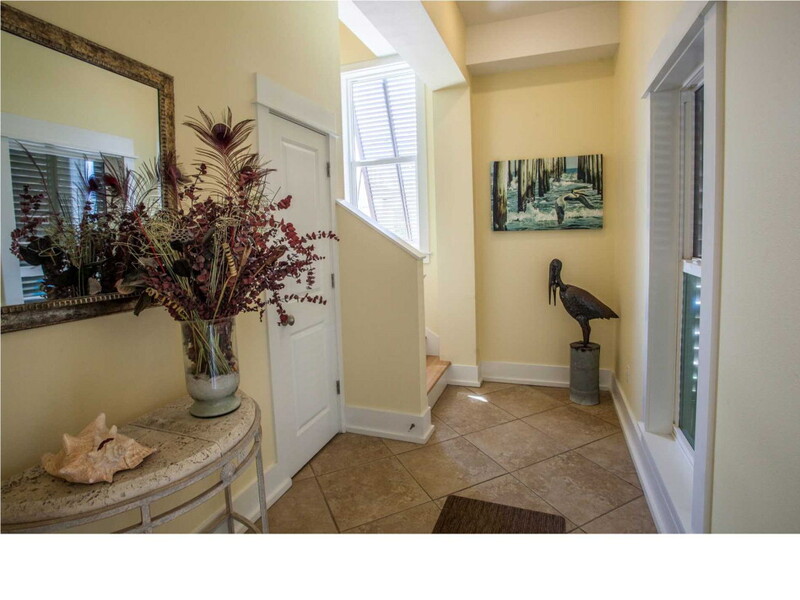 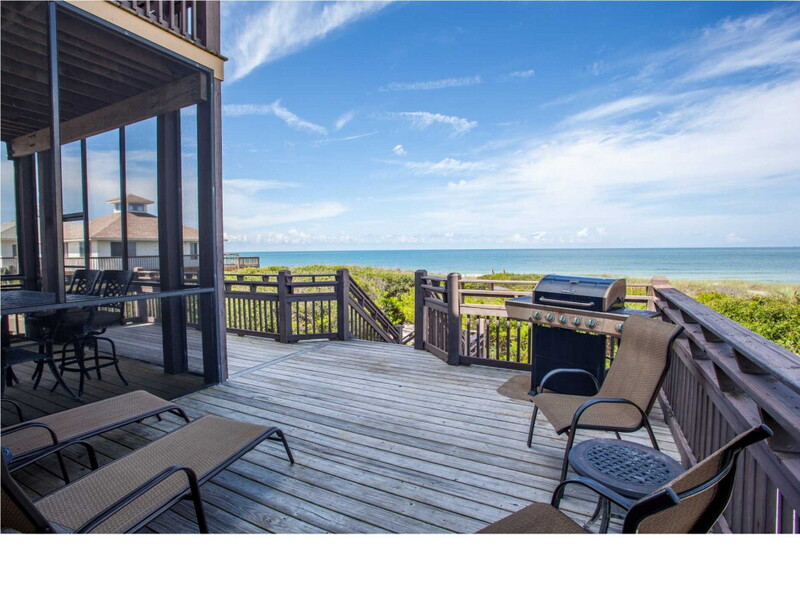 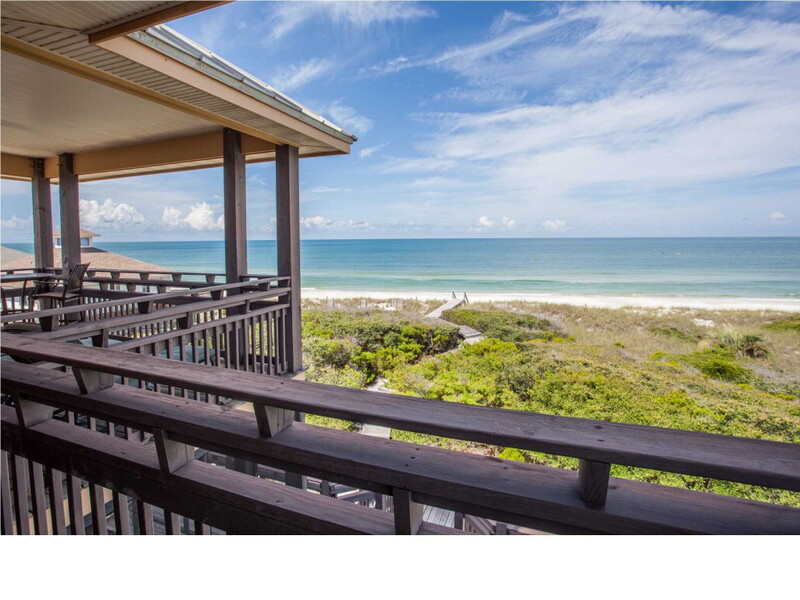 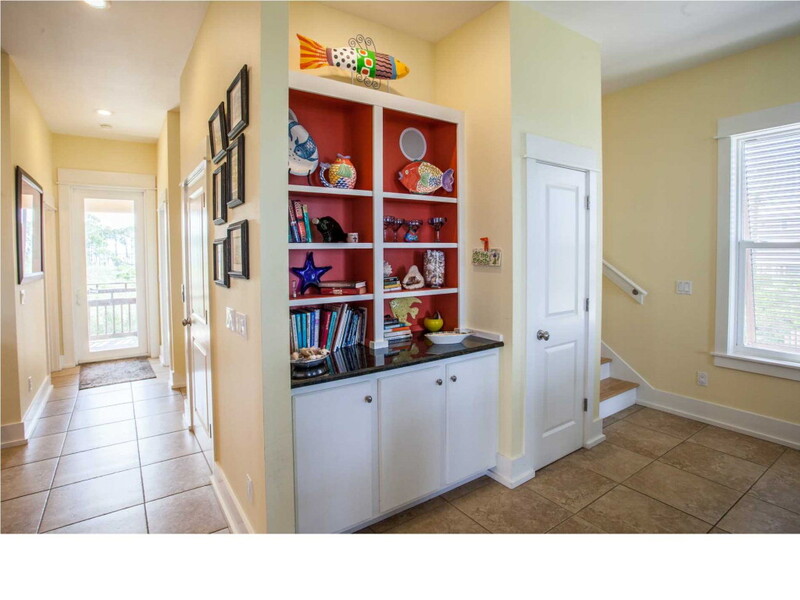 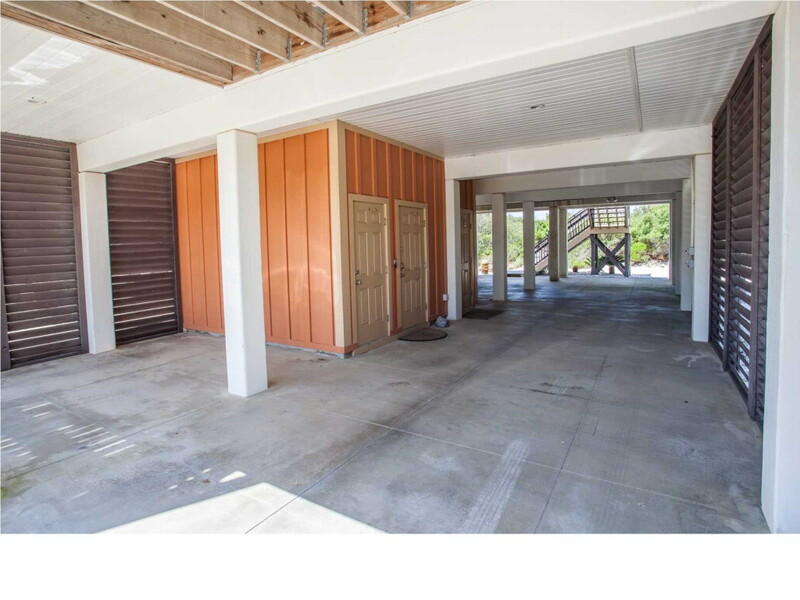 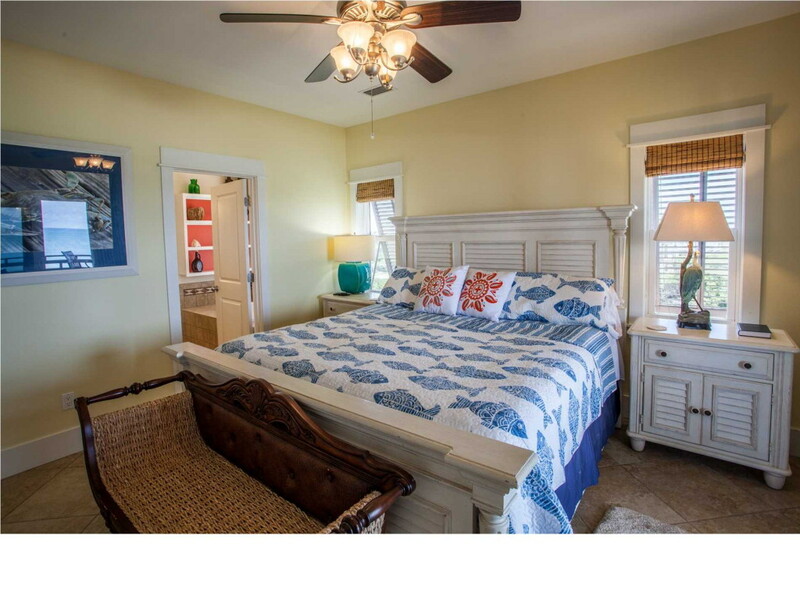 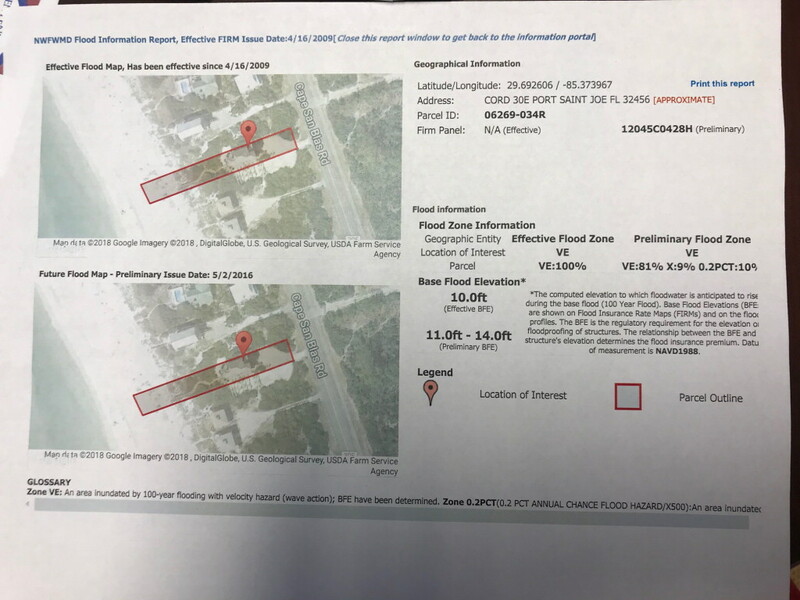 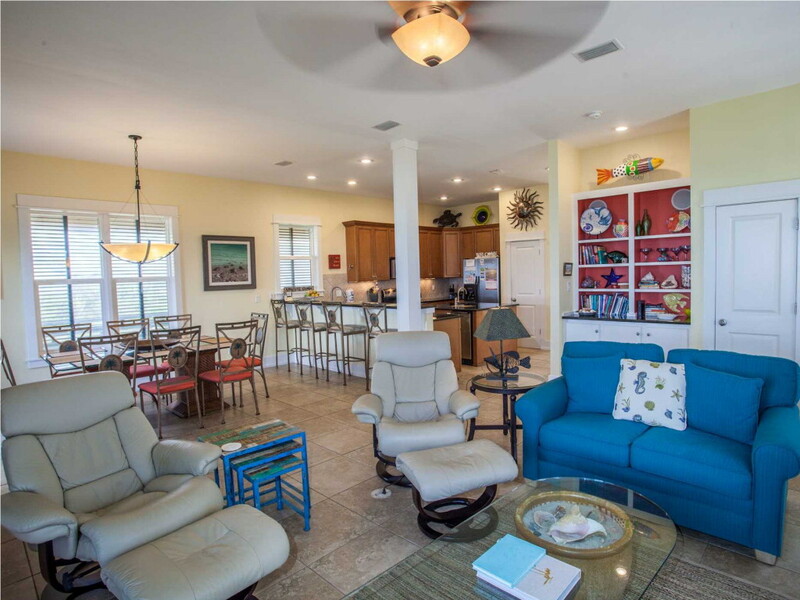 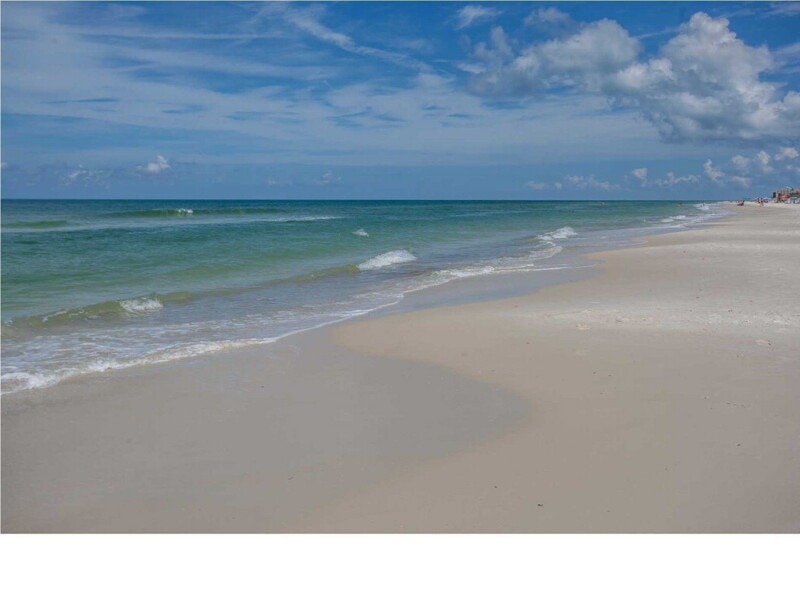 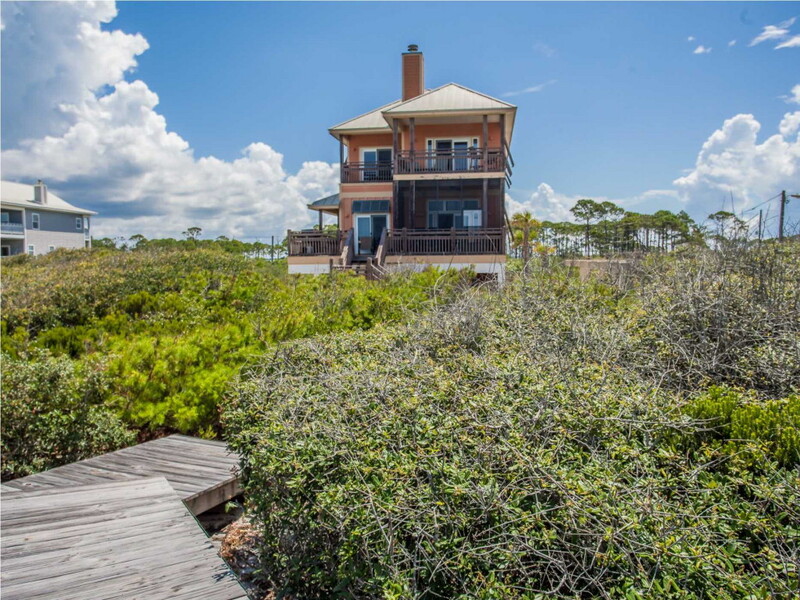 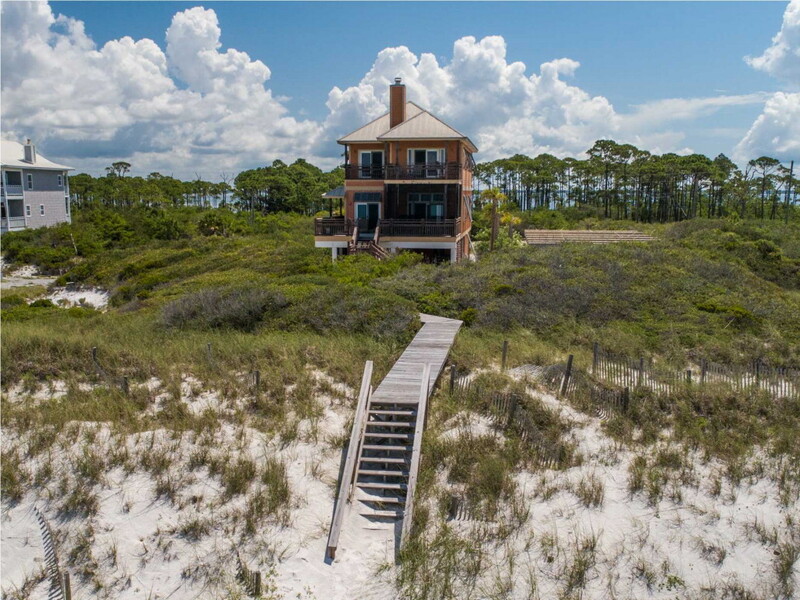 For outdoor enjoyment, there is a balcony off every bedroom, a screen porch and sun deck w/ gas grill off the open living/dining/kitchen area, private boardwalk to the beach, outdoor shower, plenty of covered parking with privacy louvers and MORE! 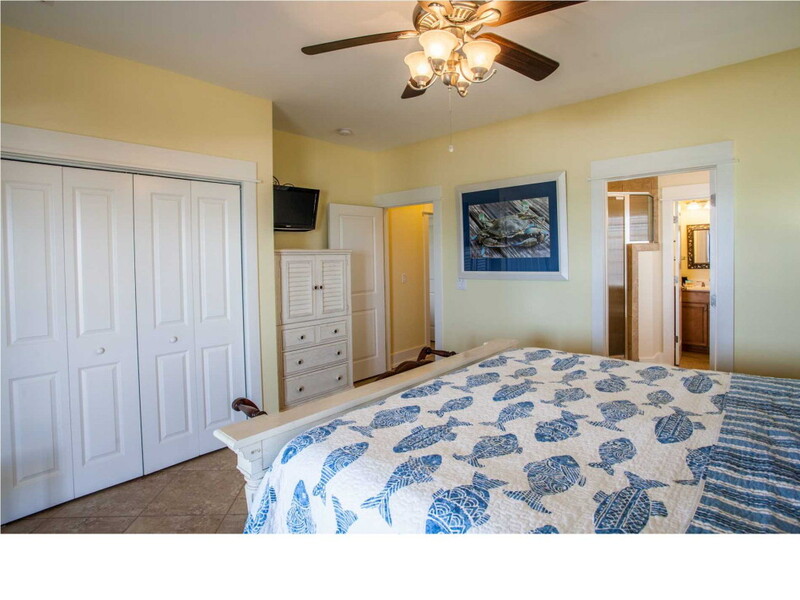 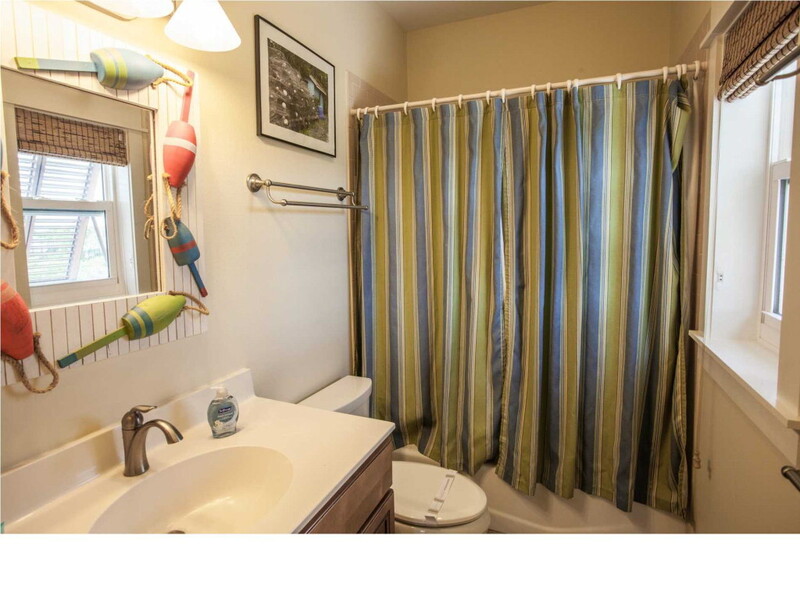 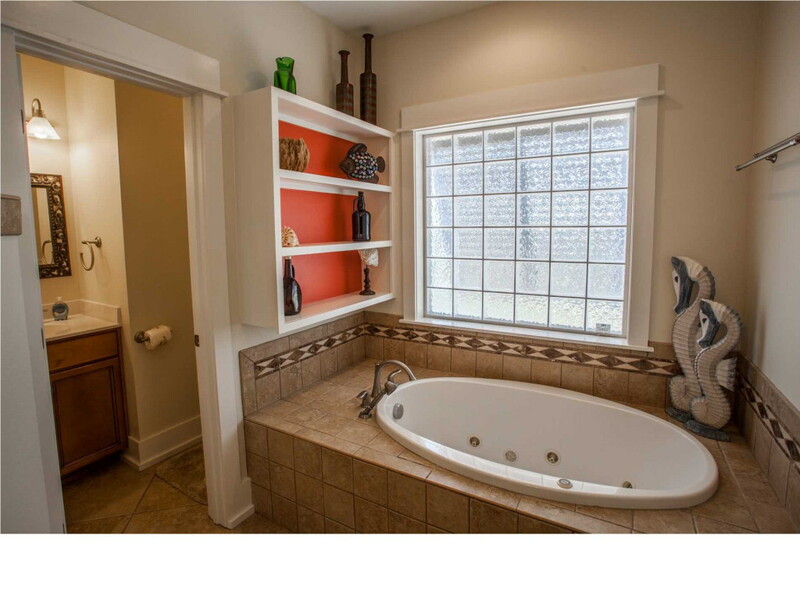 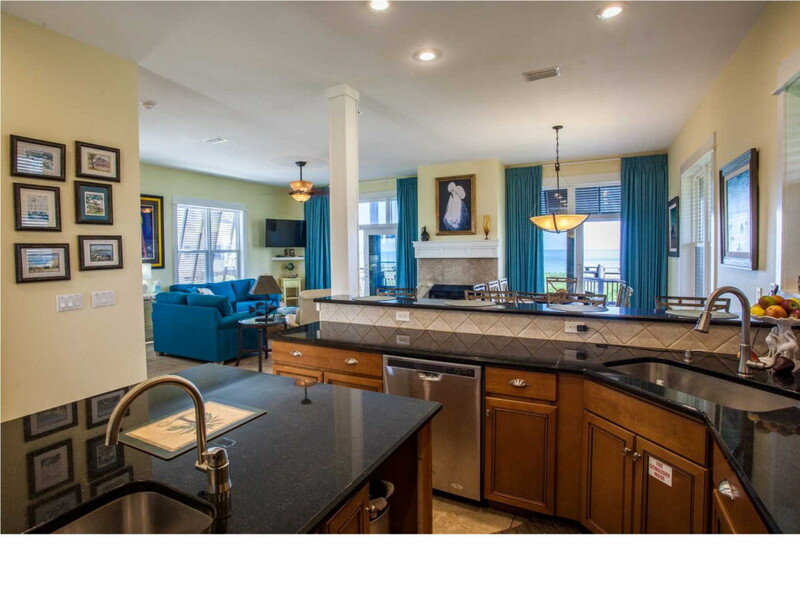 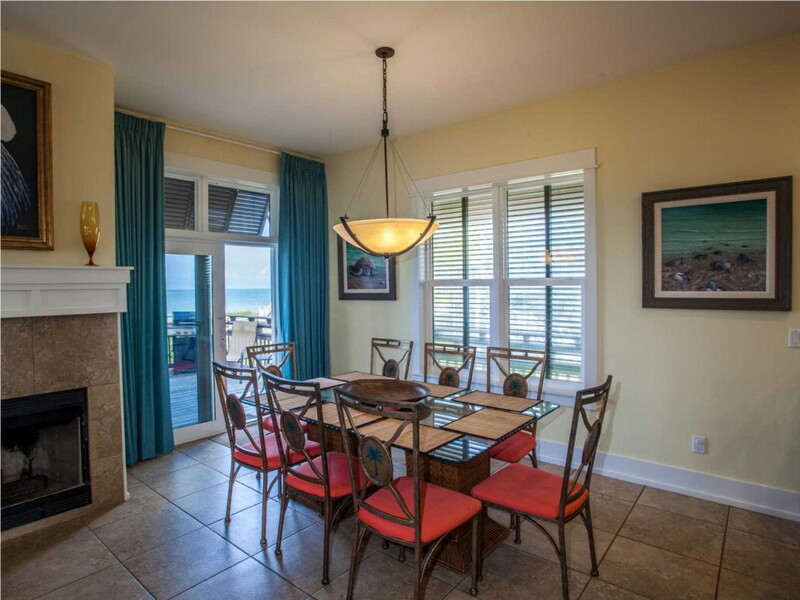 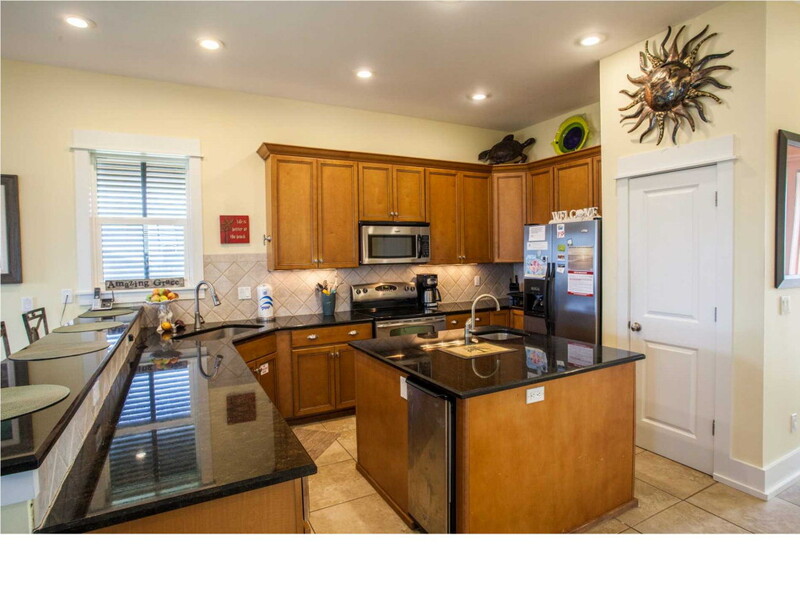 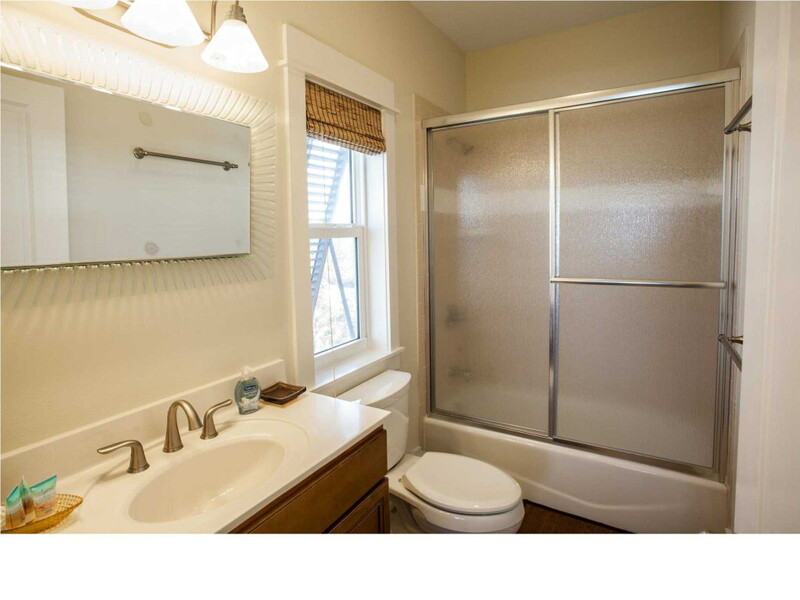 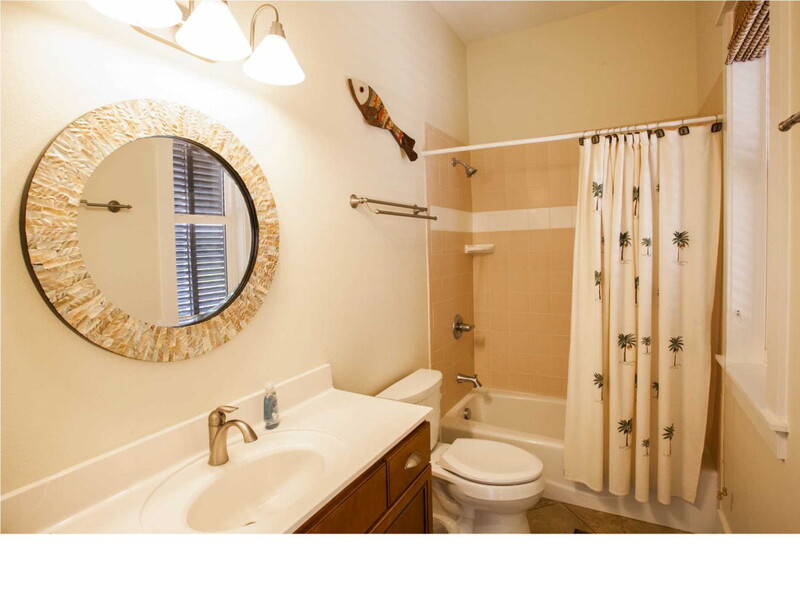 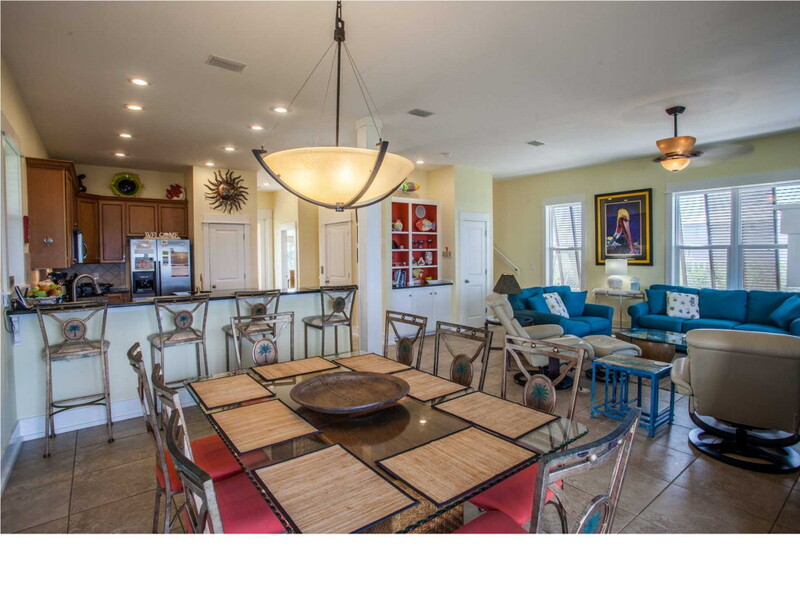 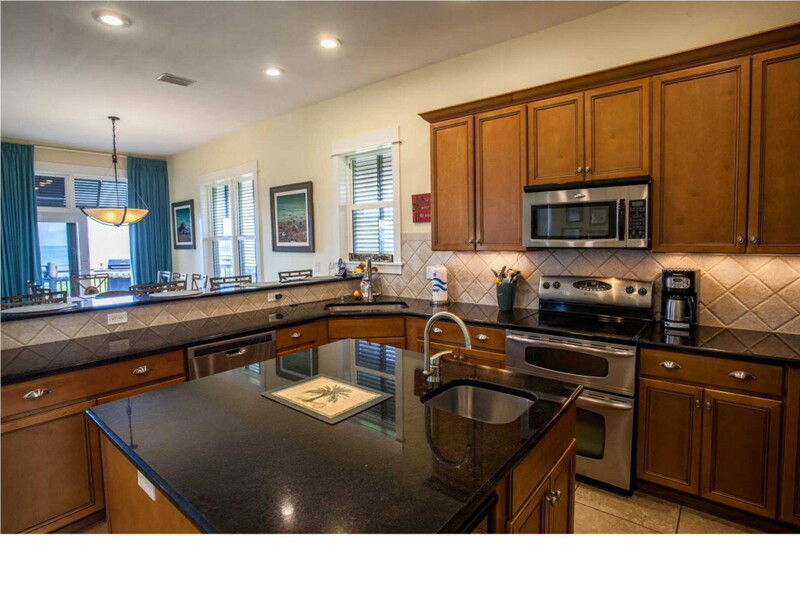 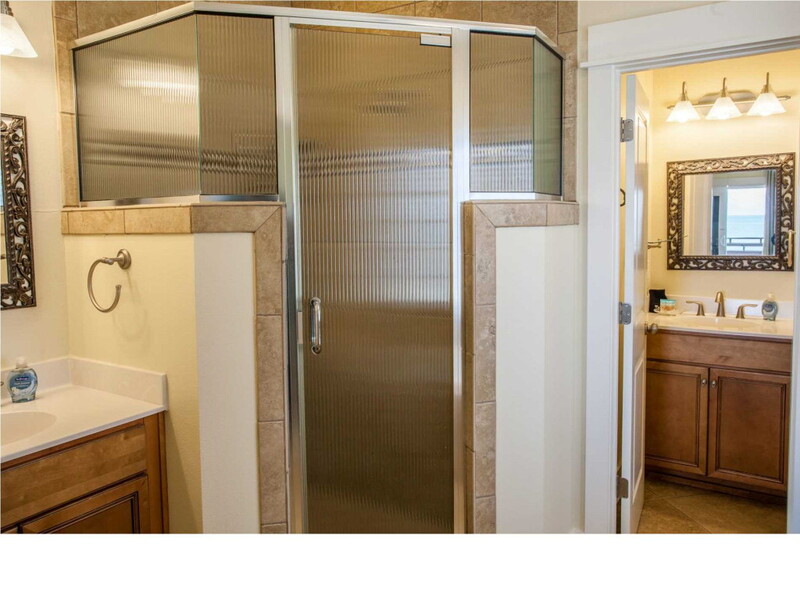 This 4 BR, 4BA home that comes completely furnished & is ready to move into or continue generating income as a vacation rental. 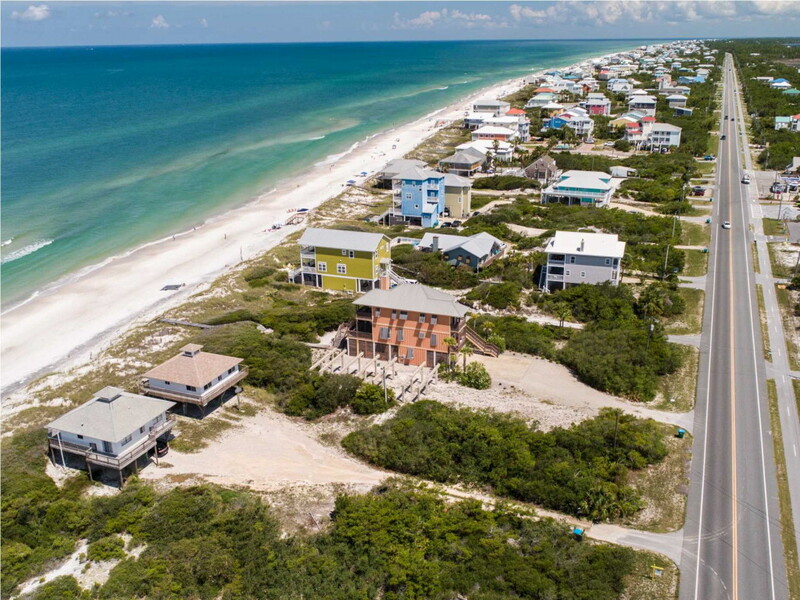 Ask for rental history.